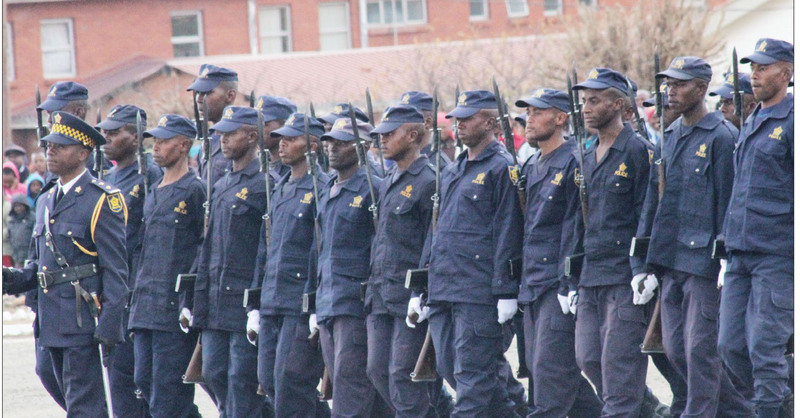 THE Lesotho Mounted Police Service (LMPS) and South Africa’s Free State police department have launched a manhunt for three Basotho nationals who allegedly shot and killed four people in two separate incidents in Meqheleng, Ficksburg over the weekend. 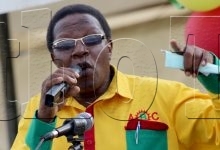 The police suspect that the killings were motivated by the ongoing factional fights among famo musicians. 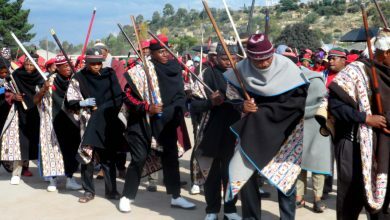 This week, the South African Police Service (SAPS) Free State Media Centre revealed that during the early hours of Saturday, three Basotho men stormed a tent which was full of mourners at a vigil and indiscriminately opened fire. Two people were killed on the spot while six others were rushed to hospital with multiple gunshot wounds. “A 60-year-old man was killed as well as a female who was asleep in her house after she was hit by a stray bullet,” SAPS said, adding, “Six people were rushed to hospital with multiple gunshot wounds”. The South African police further said that the gunmen fled the scene and an hour later they shot and killed two men aged 33 and 38 at another house in Ficksburg. 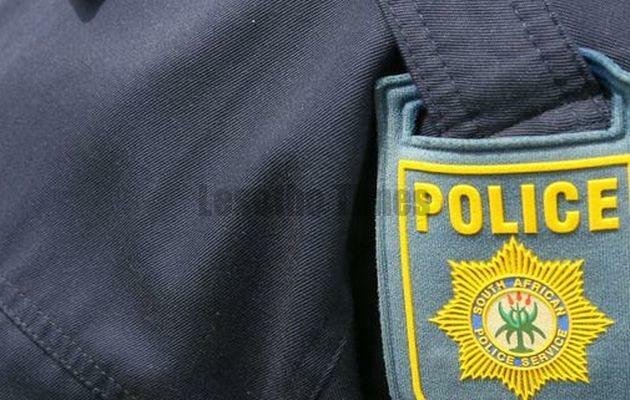 SAPS said it has established a task team consisting of detectives, crime intelligence unit, technical response team (TRT) and public order police to trace the perpetrators. 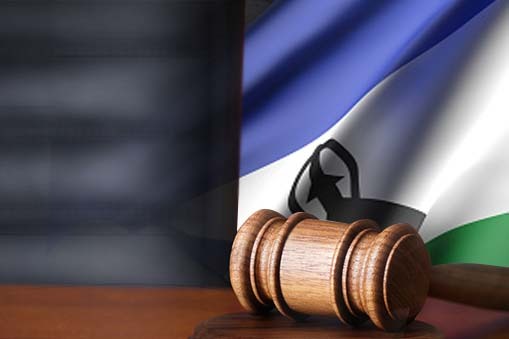 On his part, the LMPS’ acting spokesperson, Senior Inspector Rantoane Motsoetla said they suspected that the killers belong to one of the Famo music factions whose clashes have resulted in brutal murders in the past. Snr Insp Motsoetla said it is suspected that killers were avenging the death of one of their members who was killed in a shootout with the police three weeks ago. “We believe that the killings are one of the strings of retaliations amongst the Famo music groups. The Ficksburg killings happened at a night vigil of one member of the clashing groups who was shot and killed in a fire exchange with the police some three weeks back. “The man and his partner had ambushed a commuter minibus that belonged to a member of a rival Famo group. They shot the driver and his helper who later died while the former sustained serious gunshot wounds,” Snr Insp Motsoetla said. 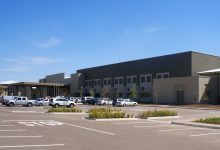 Snr Insp Motsoetla further said that Police Commissioner Holomo Molibeli and the Acting Free State Provincial Commissioner Major General Solly Lesia met in Ladybrand on Monday to discuss an action plan to investigate and end the Famo-related killings. “We cannot divulge the details of the meeting lest we give away pieces of crucial information that would jeopardise the investigations,” Snr Insp Motsoetla said. The feuding among famo musicians has been escalating in recent times. 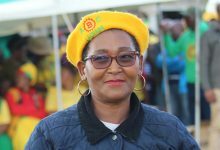 Less than month ago, Prime Minister Thomas Thabane’s bodyguards had to scramble to their vehicles to retrieve guns to protect the premier after the All Basotho Convention’s (ABC) rally in Mapoteng in the Berea district descended into chaos. 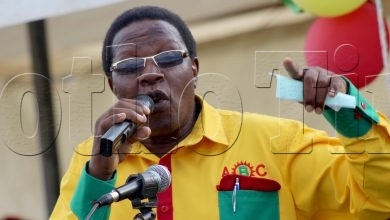 The chaos and potential security risk to Dr Thabane and other government and party officials occurred in the aftermath of heated exchanges and threats of violence among members of the Terene group of famo musicians. The famo musicians also traded barbs with some of the government officials and brushed aside attempts by some cabinet ministers to calm down tempers at the rally. 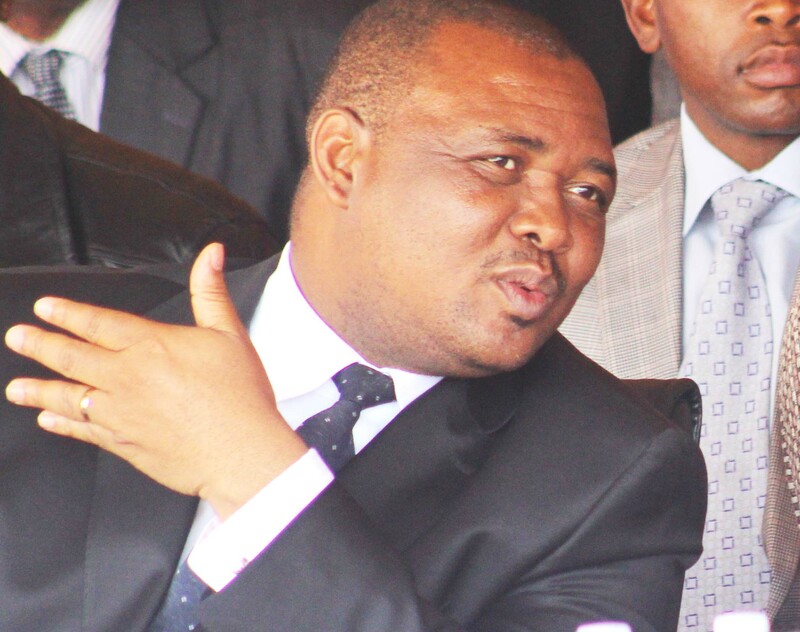 Led by one Ntei Tšehlana, the militant famo musicians used the rally to accuse unnamed senior ABC and government officials of denying them access to Dr Thabane whenever they sought to present their welfare concerns. They also accused some of their members of being sell-outs who allowed themselves to be used by cabinet ministers to the detriment of the unspecified interests of the famo group. A fortnight ago, Dr Thabane promised to give security agencies more powers to deal with corruption and other criminal activities including the famo-related killings. He said it was disheartening that the rivalries among famo musicians had become so deadly that they were frequently killing each other. 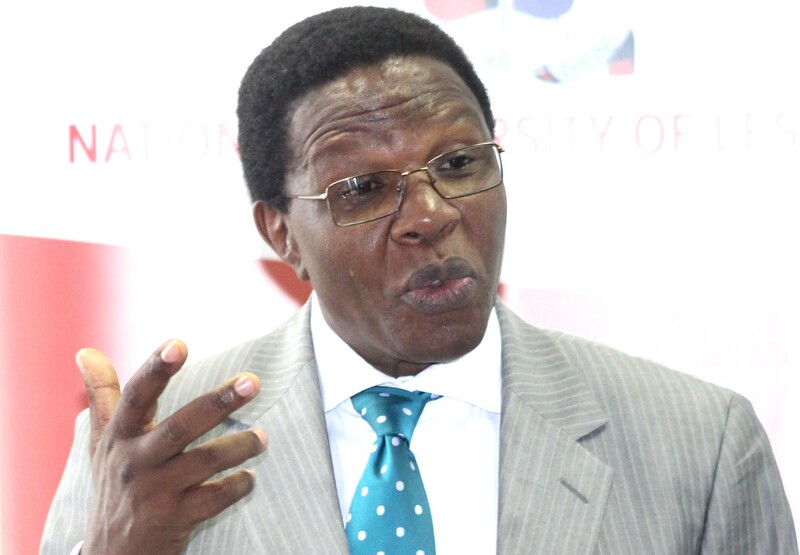 “My administration has decided to put this kind of behaviour to an end as a matter of urgency. We are going to act urgently against corruption, criminal activities including senseless killings and the misuse of guns and other weapons which are being used to destroy lives. “I am giving a directive to the Commissioner of Police, the Commander of the Lesotho Defence Force and the Director of the National Security Services to hold hands to end these killings and protect public property. 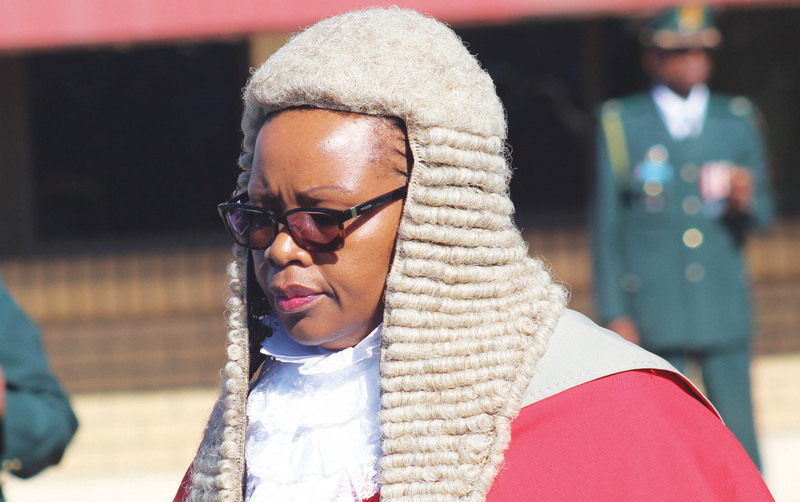 “I am going to give these agencies more powers so that these deeds (killings) become history once and for all,” Dr Thabane said without specifying what kind of powers the security agencies would be given. 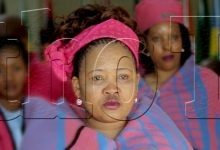 Dr Thabane said he had intervened in the spat between famo musicians, Rethabile Mokete (popularly known as Khosi Mosotho Chakela) and Sarele Sello (popularly known as Lehlanya of ‘Terene’ group). 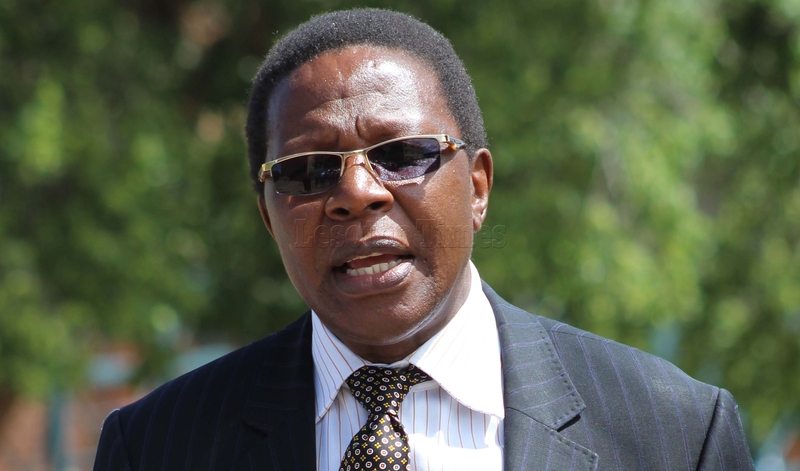 The premier said he expected the duo to be on their best behaviour henceforth. 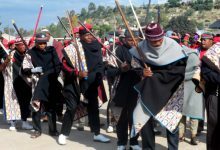 He said it was disheartening that the famo musicians continued fighting among themselves despite the fact that the ruling All Basotho Convention supported them by buying their music and dancing to it at their rallies. Dr Thabane said if the killings persisted the public should shun famo and opt for music from artistes from other genres who were devoted to entertainment.